According to this year's Social Media Marketing Report, the area most marketers (68%) want to learn about when it comes to content is how to create original visual assets. One reason for this could be the explosive growth of Facebook advertising. While most businesses on Facebook have seen a drop in reach and engagement, the smart businesses are advertising and profiting. Adobe's Social Media Intelligence Report points out that Facebook has achieved a double digit increase in both click through rate (CTR) (20%) and ad impressions (41%), quarter over quarter. To give those statistics some context, earlier this year total ad revenue hit $2.27 billion, up 82% from a year ago. That means Facebook ads are working. However not all businesses are taking advantage of this growing advertising channel. Of the 25 million small businesses active on Facebook, only 4% are running Facebook ads. What a huge opportunity lost for small businesses not to mention Facebook itself- that's a lot of potential advertising revenue laying dormant. With 70% of marketers looking to increase their use of visual images in 2014, the ability to create original visual content is a critical skill. It's time to give every marketer and small business owner the tools and know-how to design Facebook ads that get results. 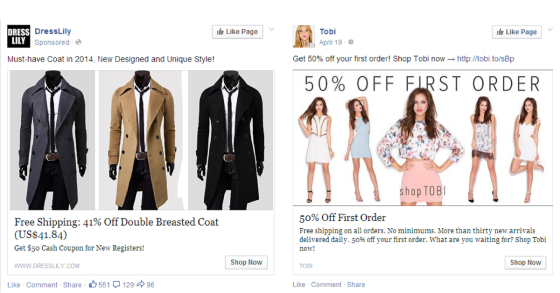 *The focus of this post is on design and specifically News Feed ads, however the principles can be applied to all Facebook's ad options. Just keep in mind that targeting your ad at the right people is super important. It's advertising 101 - decide who you're targeting before you start designing! When designing ads for Facebook it's important to keep in mind the principles of any advertising. That is relevance, value proposition and a single call to action. Creative graphics can help you achieve all these things. 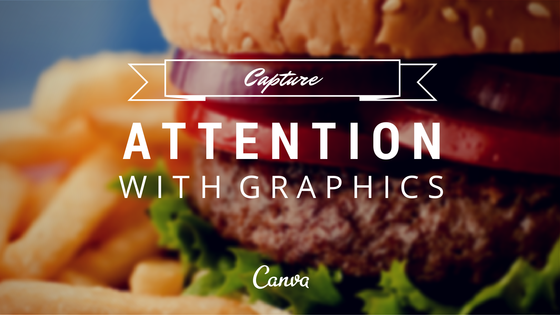 Whether it's adding text to an image, an icon or logo, graphics play an important role in capturing attention- and capturing attention is the first thing you need to do with any ad. In the examples below, both brands add creative text graphics. These graphics stand out and fit the style of each brand. 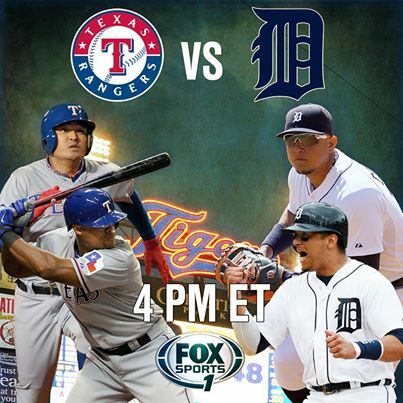 The good news is you don't need to be a graphic designer to create ads like the below. That's why we exist. You can have the best looking ad in the world but if users are not sure what to do or don't understand what's in it for them, your ad fails. That's why adding a call to action (CTA), value proposition or incentive to your visual content is critical. Consider the ads below. 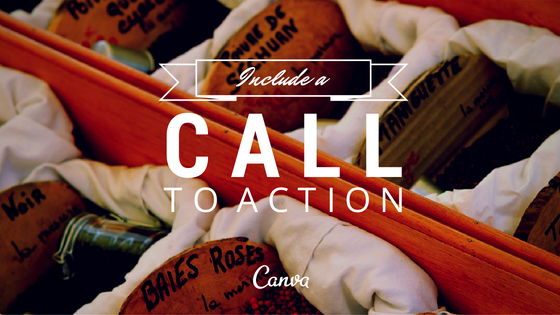 Adding a call to action and/or value proposition to these images does two things. 1) It let's you know the what's in it for you. 2) It let's you know what you need to do. Maybe you're selling an expensive product so rather than display the price, you might prefer to promote how much consumers will save. That's what Neff did with Facebook ads like the one below. 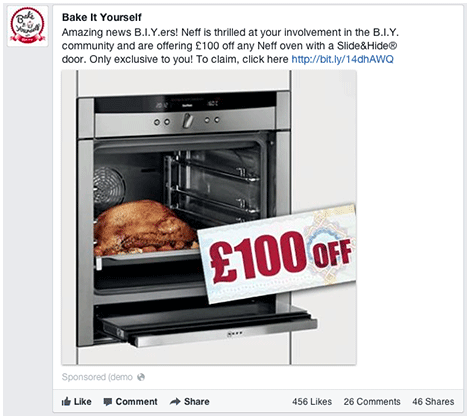 By adding a strong discount incentive, Neff saw a 38% conversion rate and 20x return on Facebook ad spend. Facebook's 20% text rule limits the amount of text you can feature in your ads, so it's important to make the most of the space you're given. When users scroll their News Feed, your ad needs to tell them why they should stop scrolling and investigate further. 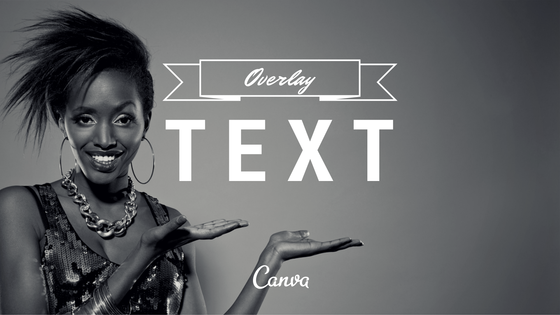 This is where adding some copy to your image is powerful. If anyone knows how to advertise on Facebook, it should be Facebook. In their ad below they overlay text to enhance their advertising message. A picture may say a 1000 words but adding text reveals the message. 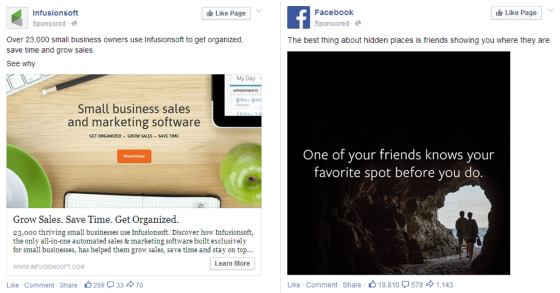 With the limited space you have for text in Facebook ads, consider using logos and icons to convey your message. In the example below, we know which sport teams are playing and where we can watch them play. A great example of saying a lot with logos and icons. 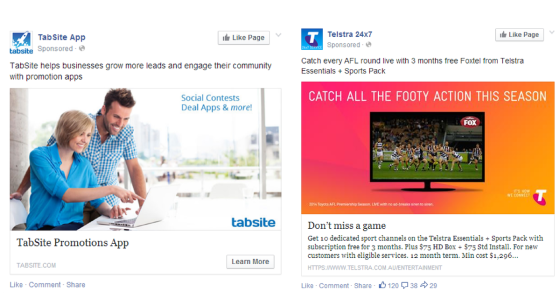 In the examples below, both ads feature logos within the images to help the product resonate with the brand. When you see an ad on Facebook your eyes gravitate toward the image first- it's the most valuable real estate of your ad. Just remember, when adding logos it's best to keep them clean and minimal as not to detract from the image and messaging. If you use Instagram you already know the value of photo filters. 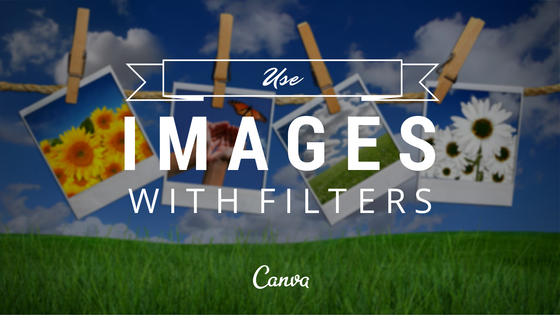 Filters can make a dull image look great, change the mood of a image or even make an image emotive. Maybe more valuable than that, filters can help your ad capture the attention of your target audience. In the examples below, ordinary photos are enhanced with a filter to be more eye-catching. If you're wondering which filters perform best, the research varies but perhaps lighter images are better than darker images. In a study of over one million images on Pinterest, Curalate found that repins for images of medium lightness is 20 times higher than for images that are mostly black, and eight times higher than images that are mostly white. According to Be Well South Dakota the same rule applies on Facebook with their ad campaign below performing best. The result was 2700+ Facebook Page Likes and 200 pledges! 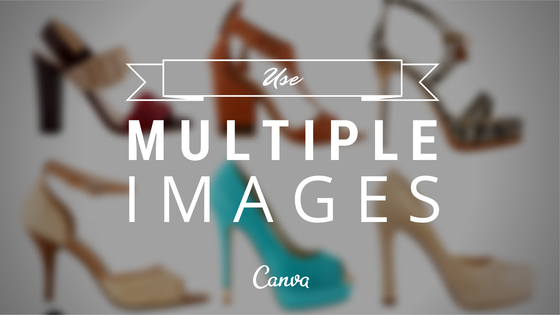 While single images are effective, using multiple images can help your ads perform better, particularly for e commerce brands. In the examples below, DressLily showcase the one product in a variety of colors to appeal to more men, while Tobi reminds you they have a range of products available. Fashion retailers MyDress and Ministry of Retail use multiple images really well. 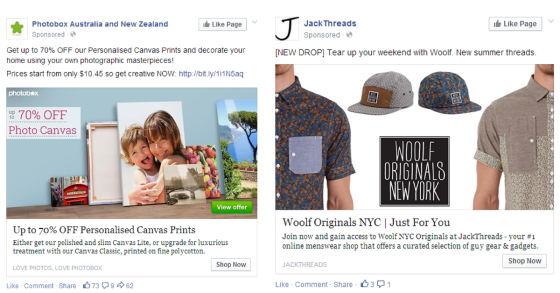 In it's first month using Facebook ads, Ministry of Retail saw a 3x increase in sales and 2x - 3x return on advertising spend by showcasing product shots from multiple angles. While MyDress saw a 10X increase in average return on ad spend and a 33% increase in site membership in 3 months using similar adverts. The other cool thing multiple images allows you to do is tell a story. 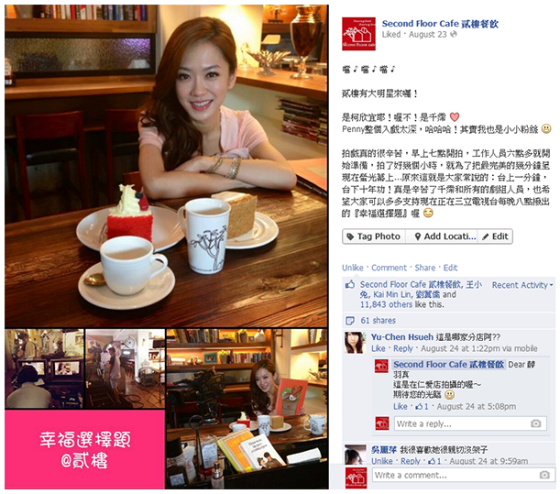 In the example below Second Floor Cafe in Taiwan saw a 20% sales increase at two new branches within a year using storytelling Facebook ads like the one below and now have 125K Likes. Not bad for a cafe. If you look at the ads we have showcased, a lot of them feature people. 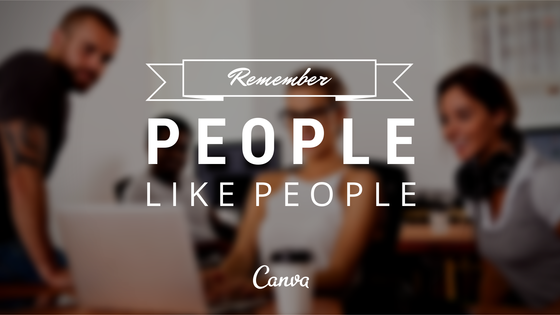 This is not to say you must you use people, there are plenty great examples that don't. But according to agencies we spoke with such as Klick Communications who manage Facebook ads for a variety of clients, photos of people, preferably people we recognize do really well. Of course not everyone has access to a celebrity, but that's ok because social proof works when we view others as similar to ourselves. 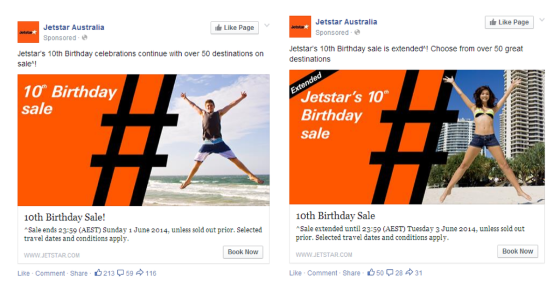 So if you do decide to use people in your ads, use people that represent your customer like Jetstar do in the ads below. You can segment your ad by demographics so male customers see a male and female customers see a female. 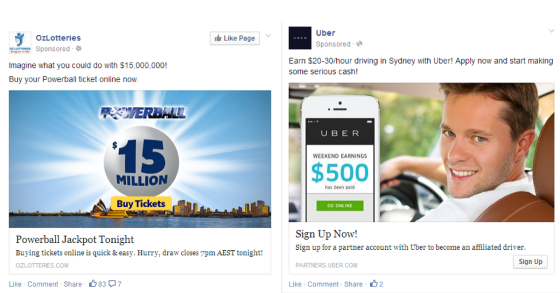 That's the power of targeted your ads and why Facebook advertising is growing rapidly. 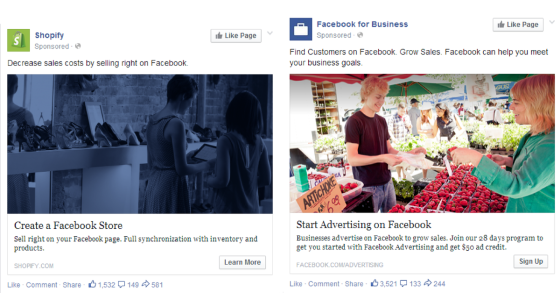 If you're a business with an active Facebook page, we suggest you experiment with Facebook advertising. Plenty of brands are profiting from this growing ad channel and there is no reason why should miss out. With the examples above, you can see what's working and what the bigger brands are doing. You don't need to spend thousands of dollars on your ad creative. 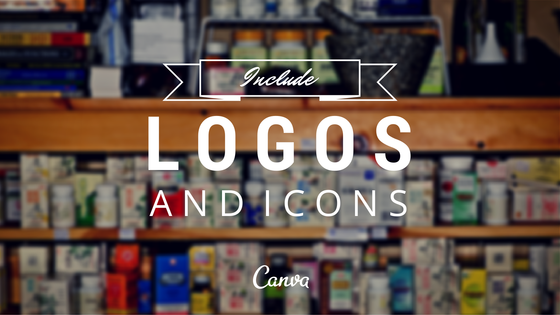 You can use our design platform to create amazingly simple graphics like all the examples above. We even have new Facebook templates to help you! 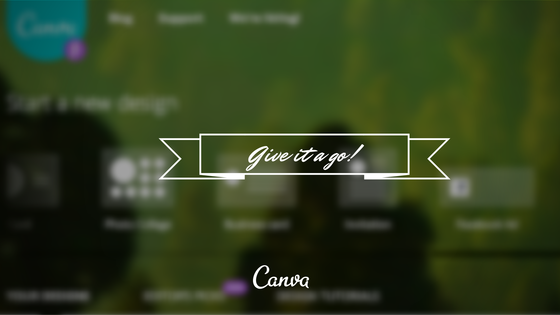 Follow Canva's board Canva Layouts: Facebook Ad on Pinterest. 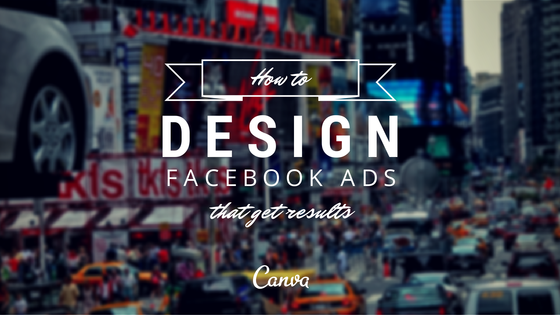 So start designing your Facebook ads today!